Oh, don’t we all wish that this wasn’t a photoshopped image? That Hillary would actually be held accountable for her heinous crimes against America? Hillary deserves jail time, no question. 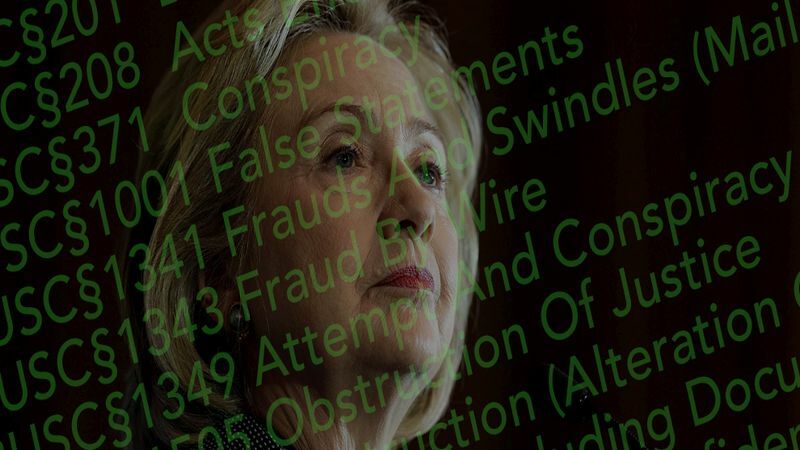 Her laundry list of offenses, none of them minor, have been documented well and publicly to boot. If it comes to it, Giuliani also believes that Attorney General Loretta Lynch will indict Clinton. Well, we can certainly hope so. Hillary absolutely needs to be held accountable for her actions. I don’t think this woman has ever had to face the music her entire life. This may all come as a rude awakening to her – and it is well deserved. Here’s the list as it currently stands. 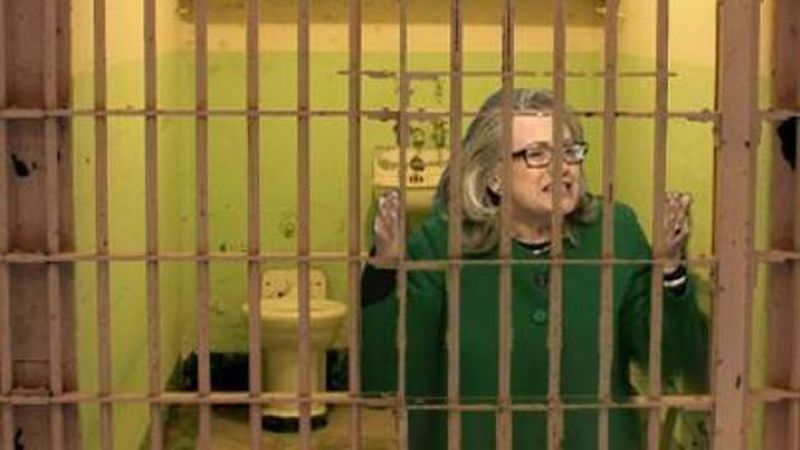 You can run -just not for President from jail – but you cannot hide, Hillary. Political Junkie. Mom, Writer, Blogger. Owner of kids and corgis.